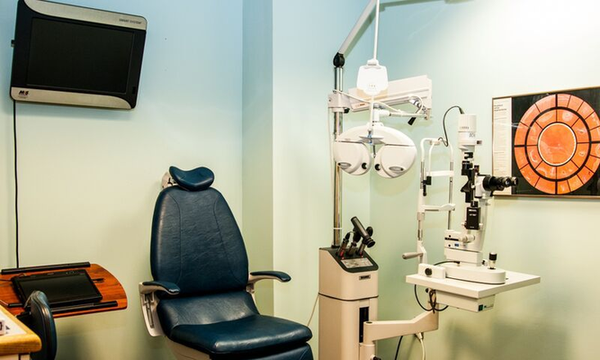 From eye exams and contact lens fittings to laser vision correction management and corneal mapping, our optometrist provides comprehensive eye care to patients of all ages. We also treat a range of conditions such as glaucoma, the diabetic eye, dry eye and macular degeneration as well as pink eye and red eye, eye scratches and related injuries. We are very excited to offer Gentle Vision Shaping System (GVSS), as an alternative to glasses and contacts to correct your near-sightedness. It is a reversible alternative to LASIK that leaves you free from contacts and glasses throughout the day. Follow the link below to learn more about GVSS. We help you decide when the time is right to seek Cataract Surgery to improve your vision and quality of life. We go over the many options available such as Crystal Lens or Restore Lens. We then refer you to one of our Ophthalmologist Colleagues who will perform the surgery. They usually like to meet with you to discuss the options as well. Cataract surgery removes the natural lens of the eye that has become opaque, and replaces it with a synthetic lens. After your surgery is complete we take over your post surgery care and help you adapt to your new vision. Gentle Vision Shaping System is a non-surgical process clinically developed to reshape the cornea while you sleep. The result is the temporary correction of myopia with or without moderate astigmatism.